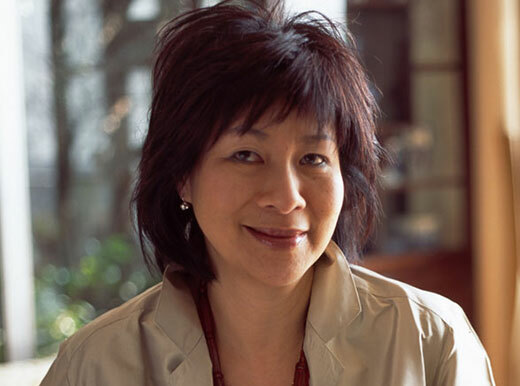 A graphic designer by training and an interior designer by choice, Ann Li graduated from Chelsea, Goldsmith and St Martin’s College of Art, and lived and worked in London, Australia, Singapore and Hong Kong for over 25 years, launching creative brands and new products for Guinness, Nestle and Gillette, etc, prior to founding Perception Design. Her background expertise in brands and new product development convinced her that the power of interior design, like that of brands, is the ability to connect, engage and empower people ‘emotionally’, enabling her to transform interiors into personalised spaces that embody a complete experience, right down to the essential details of style and everyday living. Building on this philosophy by integrating a holistic design approach with her implicit understanding of the east west cross-cultural experience, Ann Li Koh’s Perception Design projects have expanded from private residential projects such as Hong Kong Government House to commercial projects for Rosewood Residences, Hyatt Hotels, Kerry Properties Limited and Wheelock Properties (Hong Kong).